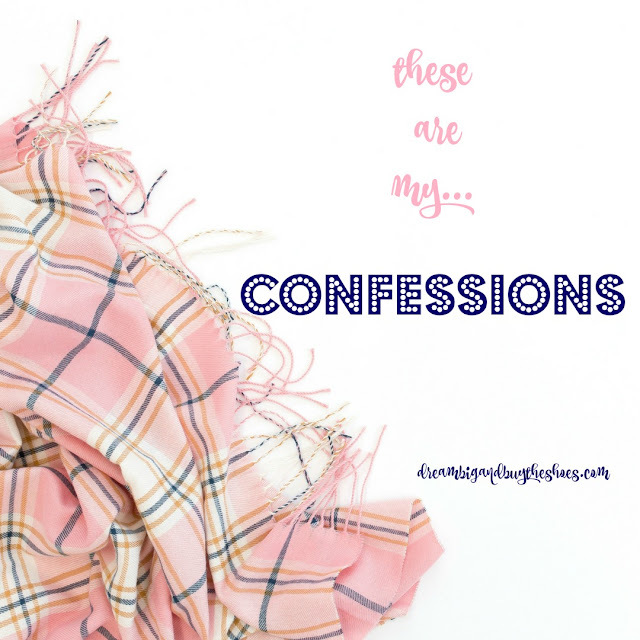 Sometimes I get in the mood to offer up all my secrets and quirks, and today happens to be one of those days for a good old-fashioned confessions post. 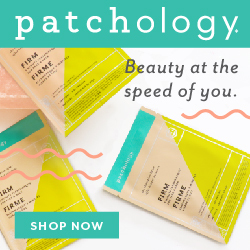 I'm that person that will try-- just one last time, at least 3 more times ;) to get more toothpaste or lotion or anything out of any tube or bottle. I did it the other day with toothpaste and realized how bad I am with this and it's been going on for years. Sometimes Boomerang's make me dizzy. Like when everyone was in NY for Fashion Week and these girls in groups would do this shimmy shake I would get sick or people that scan a table of food in a boomerang- stop, it's making me spin! These days I'm really missing my DIY posts and activities I used to have more time for. I really want to get back in to doing more of those, ideally once a month. I was going through old posts and need to make some more of these lip scrubs- the French Toast Lip Scrub is my favorite! I have no patience, but if I can find some in every other aspect of my life but still have road rage, I would be okay with it. I don't mind my road rage. I'm the chic who will eat french fries from the bag on the way home and give everyone else the one I was eating from so I can have more french fries. Something I've been considering is switching my blog to Wordpress, but honestly between finding the right hosting site, choosing a theme, the added costs because I probably couldn't pick a theme and like custom designed things...it's all just too much. Chalk it up to me being lazy, because I know it could really benefit my blog...I'm just not in to the headache. I've been thinking about this for a good year and still haven't made the move...so who knows if I ever will- HA! Usually Christmas doesn't go up in our house until after Thanksgiving. The past few years, Charlie has budged and we put up one or two trees before Thanksgiving like the coffee tree and our bedroom tree. I feel bad because Thanksgiving is Chuck's favorite holiday but decorating for Christmas is my FAVORITE, buttttt this year...I only feel like 15% bad. Oops! I know baby girl won't remember any of this, I'm just ecstatic for it to all be up and her be home. We are putting a tree in her room and I'm changing up a theme on one of our other trees. Overall- if you couldn't tell, I'm excited about the holidays and not ashamed to admit it! That's all I've got for this round of spill your guts...share something with me you've got on your mind! I would love to hear it ;) Hope everyone is having a great week!